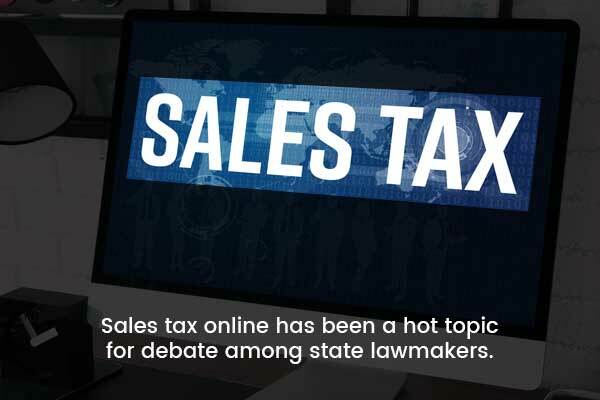 So for many years charging sales tax online has been a hot topic for debate among state lawmakers. Recently, you may have heard about a Supreme Court decision reached in South Dakota v. Wayfair Inc. that ruled “sellers that, on an annual basis, deliver more than $100,000 of goods or services into the State or engage in 200 or more separate transactions for the delivery of goods or services into the State” will be subject to sales & use tax. For many of us who have enjoyed online purchases nearly tax-free, this comes as some very important news. Most businesses are only required to collect sales and use tax from the states in which they have established a physical brick and mortar presence or nexus. For small business and medium-sized business with an online eCommerce store, this can pose a distinct issue with logistics not only in reality but also in how to charge those taxes to customers in other states. 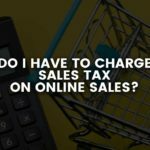 Do You Have to Charge Sales Tax for Online Sales? While the recent ruling only affects online retailers delivering to South Dakota, many states are following suit and may already have specific laws regarding collecting tax for online sales. If you want to ensure you are staying compliant and charging sales tax where applicable, we can help! 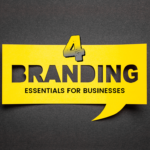 Crosby Interactive’s team of eCommerce gurus have over 15 years experience in programming and implementing successful online commerce solutions. 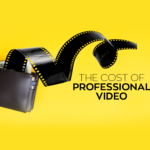 We would be happy to help you implement the proper programming to charge customers across the United States sales tax where needed. 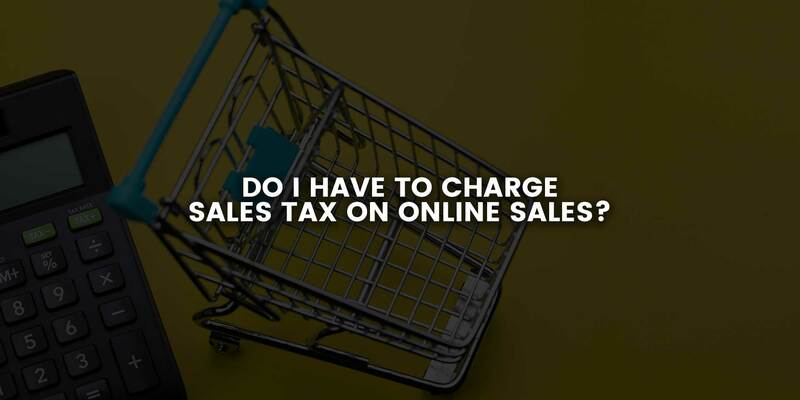 We can help take the hassle out of collecting sales tax through your online store!